Need to return or exchange something you just received? No problem! Please read through our policies below, and of course contact us if you have any questions.  While we do everything in our power to make sure you are completely satisfied with your purchase, please keep in mind that Kotyoi clothing is a growing company and may not have the same return and exchanges policies that you'll find at big box stores. You have 30 days from the date your order is delivered to return the item to our warehouse in Ontario, California (the item must arrive back here within 30 days to qualify). If the return arrives after 30 days from the date the order was originally received by you, the customer, it will be refused. Once you receive the exchanged item, the same rules apply if you need to return or exchange it (so if you need to return the exchanged item, you will have the usual 14 days from date of that delivery to qualify for a refund, 15-30 days to qualify for store credit). Any items not outlined in the "What can't be returned" section above are eligible for refund if returned to us within 14 business days. Returns received by us between 15-30 business days are only eligible to be returned for store credit. - Items described as "Final Sale" or “Treasure Finds” cannot be returned or exchanged. - Merchandise must have all tags attached, all footwear returns must be sent back in their original packaging and undamaged box. - Lingerie, under garments and cosmetics are all nonrefundable - Swimwear is returnable, however it must include the original liner and show no signs of wear. Please be certain to try on all swimwear with undergarments and keep the liner in place. - Any worn, soiled, altered, washed, or customer-damaged items cannot be returned and will be shipped back to you at your cost and no refund issued. - Shipping cost is non-refundable, unless we ship an item in error. - Returns will require the customer to pay for return shipping. - Returns on orders that utilize free shipping will be subject to a reduction of a 10% return fee. - You have 30 days from the date your order is delivered to return the item to our warehouse in Ontario, California (the item must arrive back here within 30 days to qualify). If the return arrives after 30 days from the date the order was originally received by you, the customer, it will be refused. Once you receive the exchanged item, the same rules apply if you need to return or exchange it (so if you need to return the exchanged item, you will have the usual 14 days from date of that delivery to qualify for a refund, 15-30 days to qualify for store credit). - If an item arrives damaged, please contact our Customer Service team within 5 days of receiving the damaged item. - Items described as "Final Sale" or “Yardsale” cannot be returned or exchanged. - Merchandise must have all tags attached, and all footwear returns must be sent back in their original packaging and without shipping labels affixed to them. - Lingerie, Shapewear, Cosmetics, Fragrances, Toiletries, and DVDs in which the protective wrapping has been removed by the customer are all not acceptable for exchange. - Swimwear is returnable, however it must include the original liner and show no signs of wear. Please be certain to try on all swimwear with undergarments and keep the liner in place. - Any worn, soiled, altered, washed, or customer-damaged items cannot be returned and will be shipped back to you at your cost and no refund issued. - If you cannot be reached with your provided contact information within 30 days from when you initially received the item in question to purchase a ship charge to ship the un-returnable item back to you, the item will be destroyed and no refund will be issued. - Exchanges will require the customer to pay for return shipping unless the original item shipped out is damaged or incorrect through no fault of the customer. We will pay for the shipping cost to get the new item. - You will be eligible for a refund only if the product arrives back to us within 14 days from the day the order was originally delivered. If we receive the product back 15-30 days of the day the order was originally delivered, you will be eligible for store credit to kotyoi.com only. If the return arrives after 30 days of the day the order was originally delivered, it will be refused.